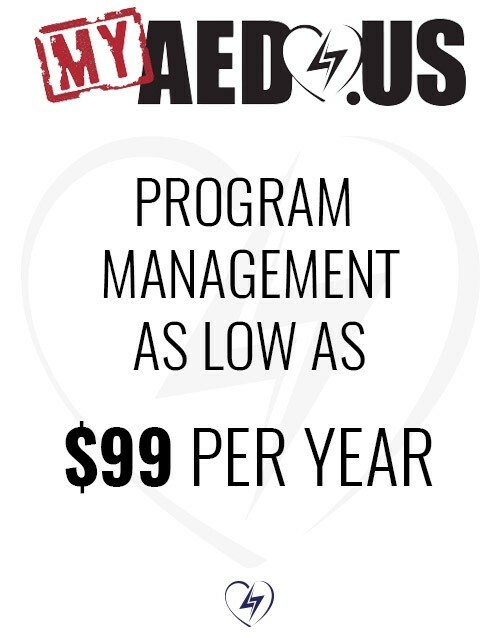 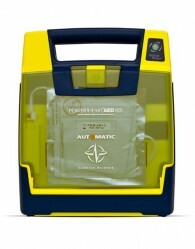 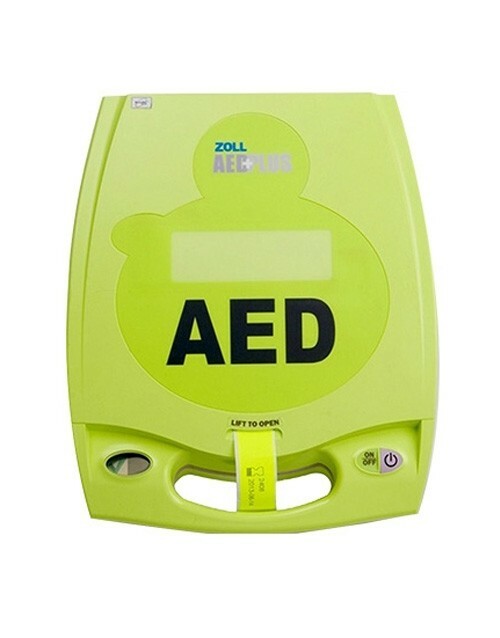 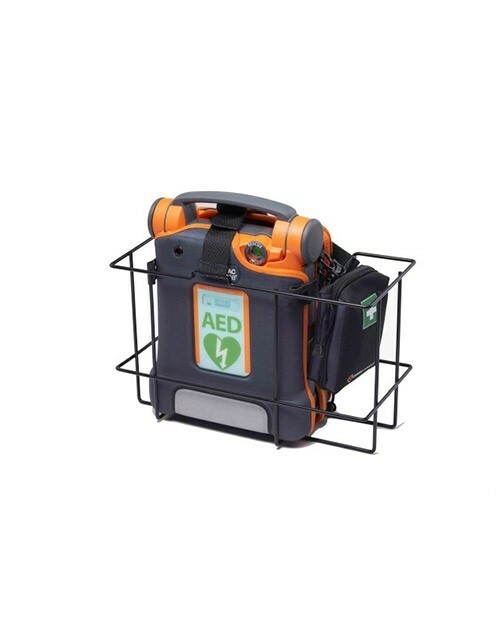 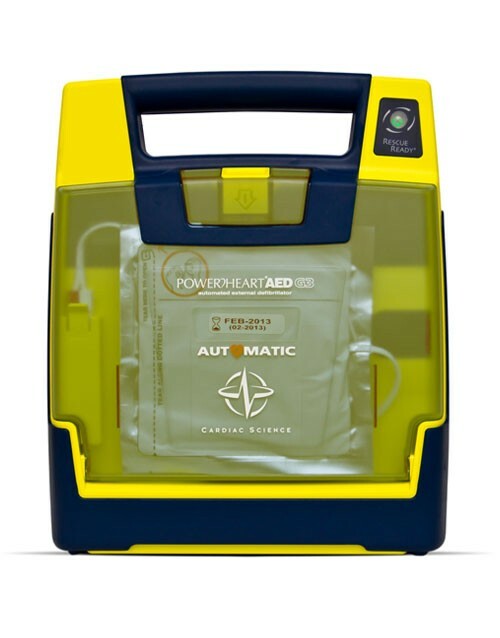 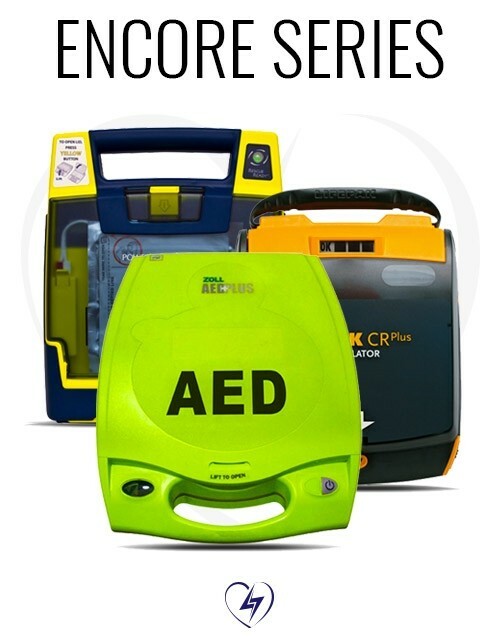 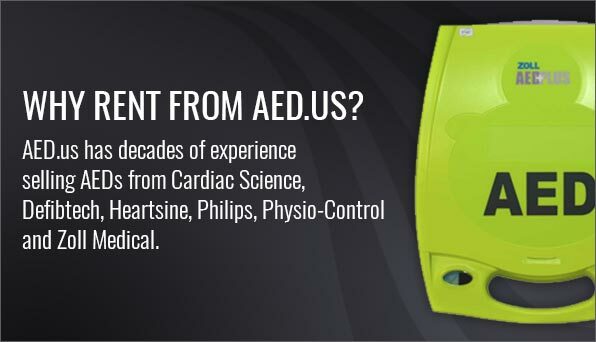 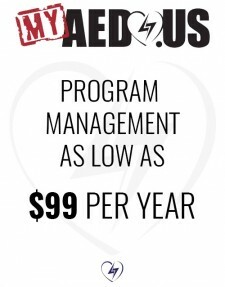 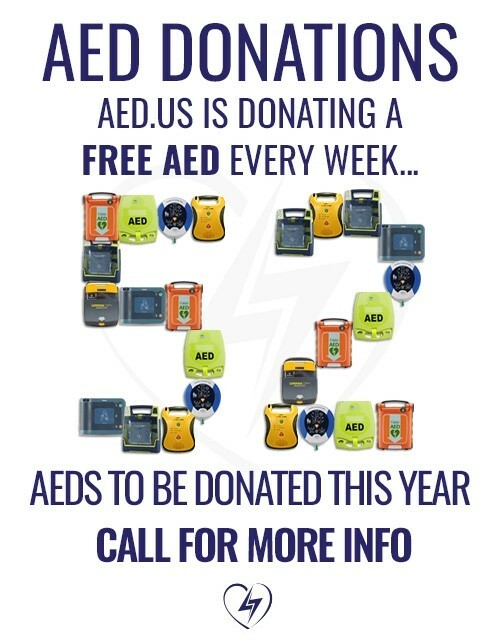 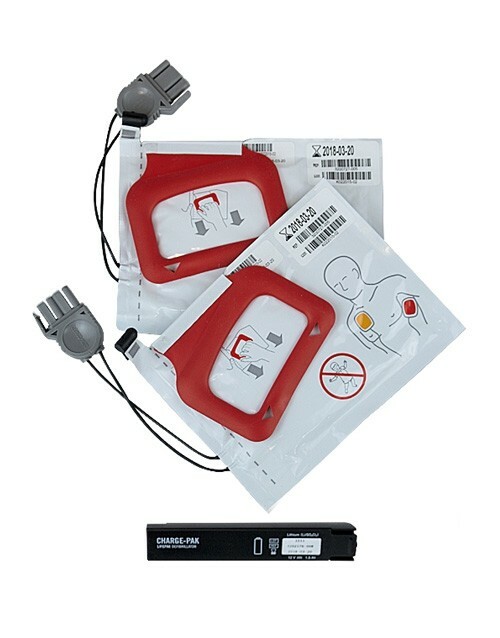 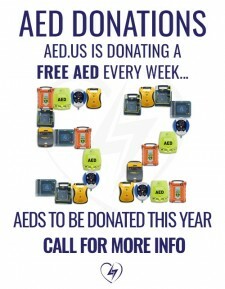 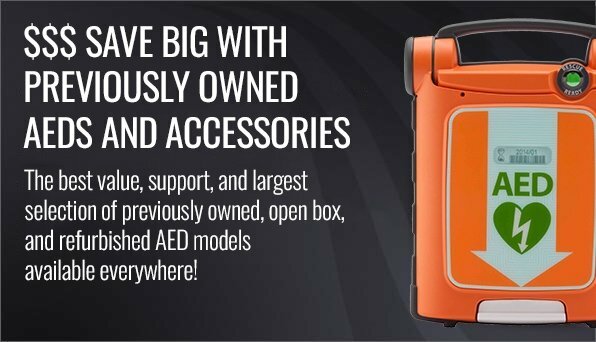 Cardiac Science AEDs have been an industry standard for the past 20 years. 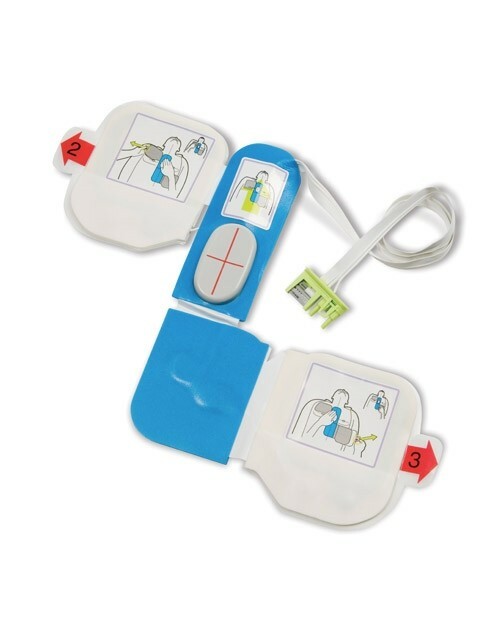 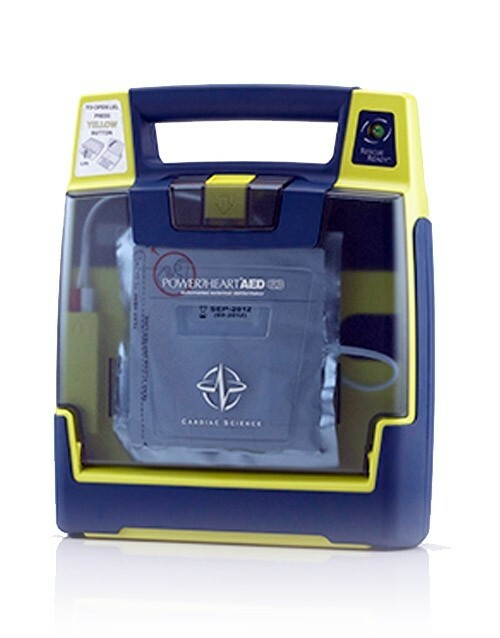 Their unique technology measures the impedance of the victim before delivering a shock, which tailors the amount of energy to the body type and size fo the patient. 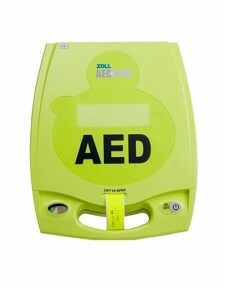 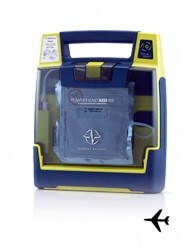 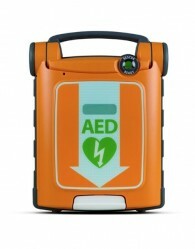 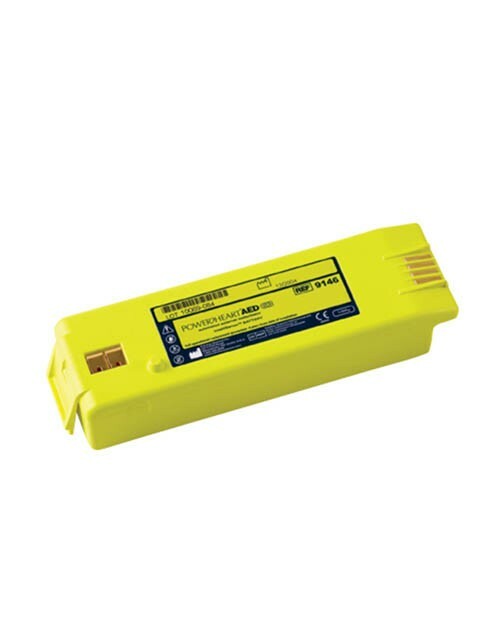 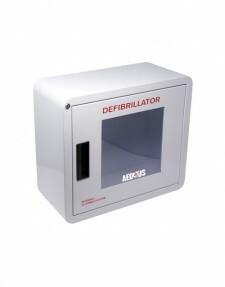 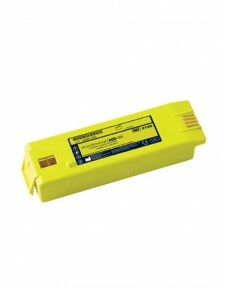 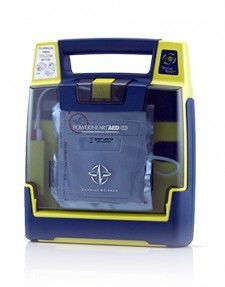 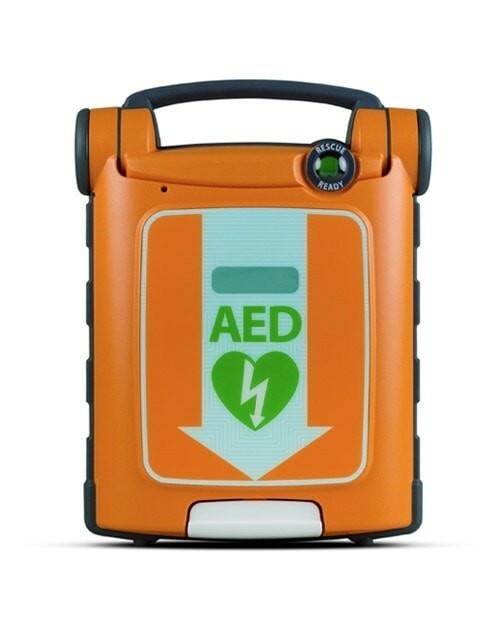 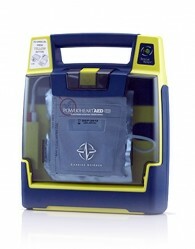 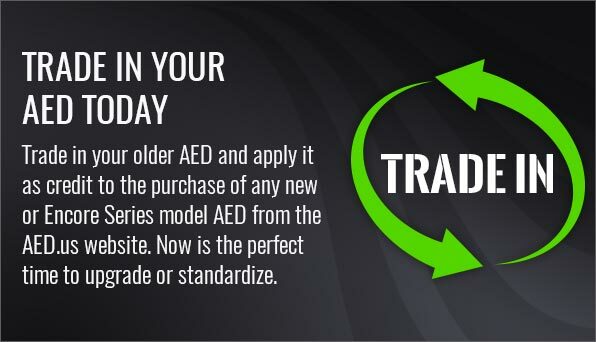 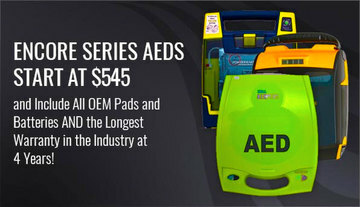 Cardiac Science also boasts the latest AED to receive FDA approval, the Cardiac Science G5 AED. 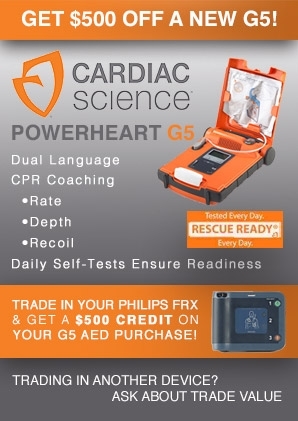 The G5 possesses several cutting edge features, including CPR feedback and dual-language options.